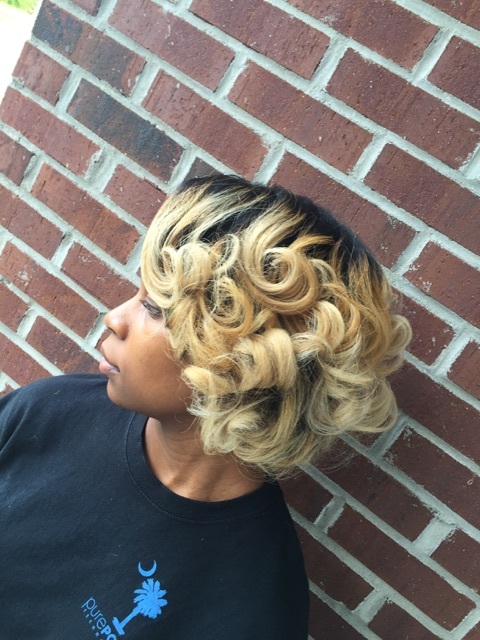 Owner and Columbia-native Shavetta Belton has always had a passion and skill for hair artistry and styling. 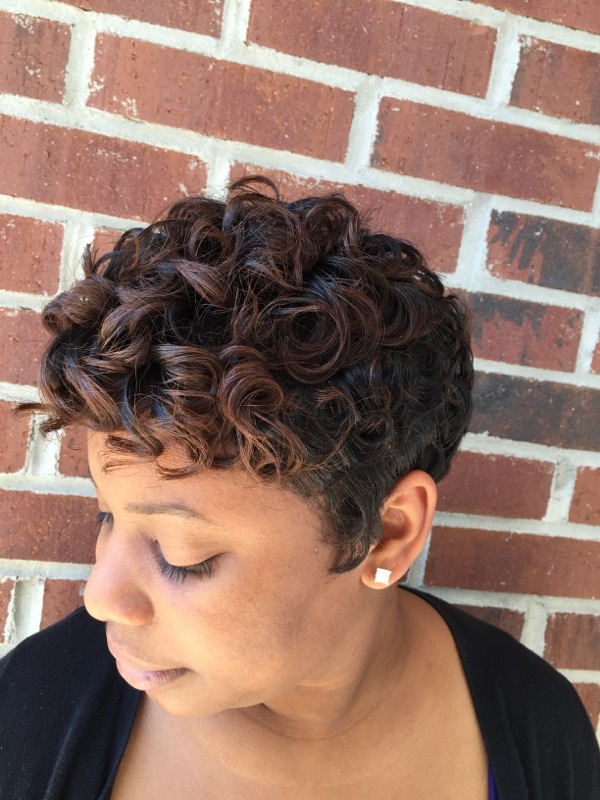 Shavetta has over 16 years of experience in providing clients with un-matched customer service and healthy hair styles. Having been professionally trained at Paul Mitchell the School Columbia, her adeptness as an artist is unmistakably innate. 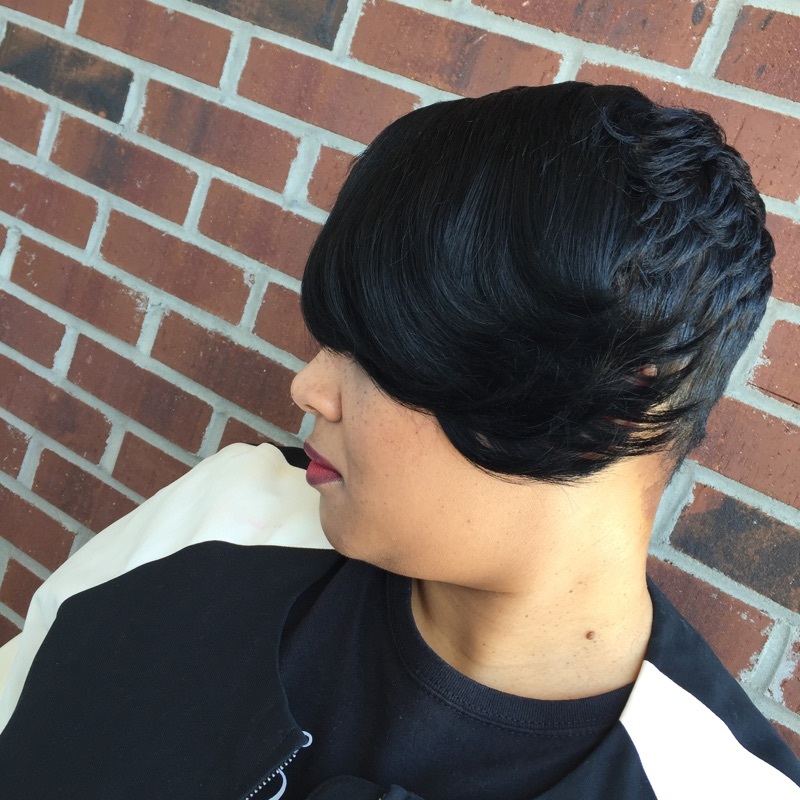 Whether it is a short pixie cut, full wedding glam, or a natural hair blow out, her goal is to stress the importance of healthy hair maintenance. 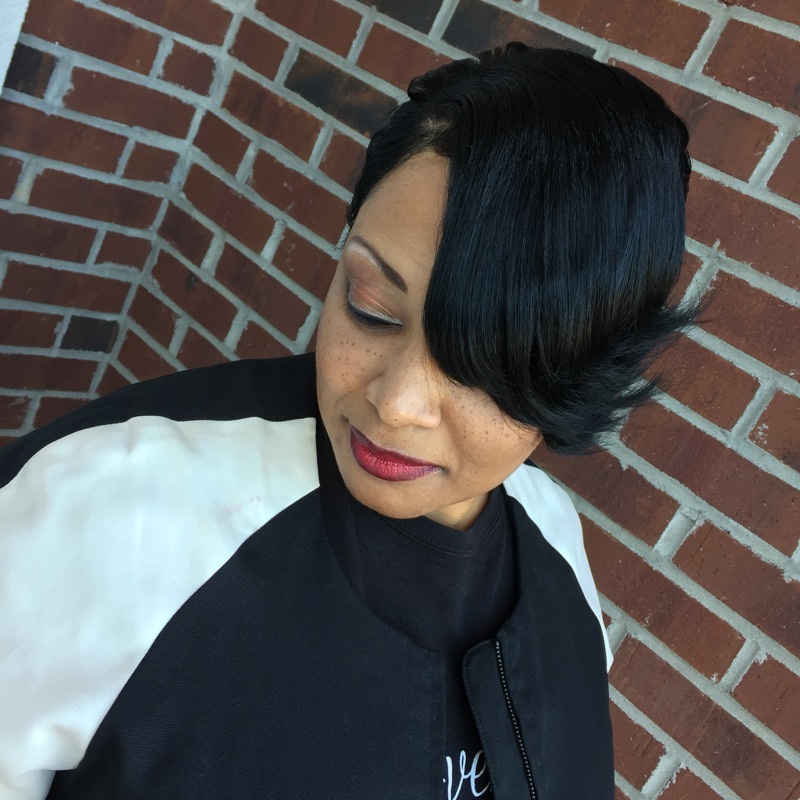 Shavetta’s ambition and drive encourage her to regularly attend advanced training in order to provide her clients with the latest styles and trends. She has always excelled as a stylist and with the nudge of a close friend, the vision for Divine Oasis Salon was conceived. Divine Oasis Salon opened its doors in May 2014, and it has consistently been Shavetta’s intention to provide a warm, inviting “Oasis” for clients to come to be refreshed.